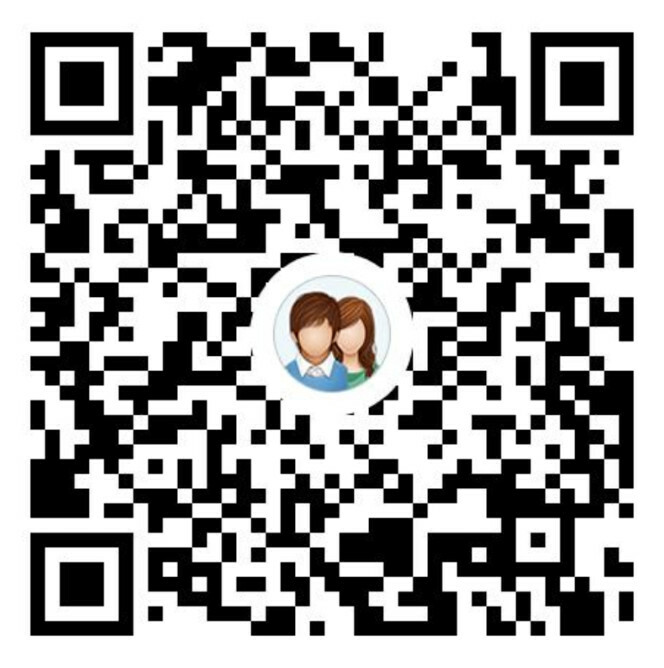 Mobius - DApp Store - Build. Play. Decentralize. © 2019 Mochi, Inc. All Rights Reserved. MOBIUS™, the MOBIUS logo, MOBI™, and The DApp Store™ are trademarks of Mochi, Inc. 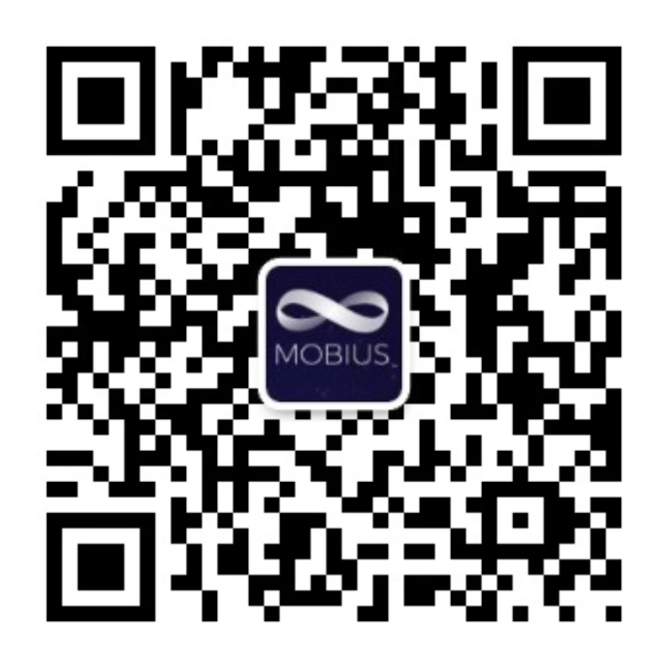 Product names, logos, and other trademarks referred to within mobius.network are the property of their respective trademark owners, as applicable. The owners of any such trademarks are not affiliated with Mobius or our products and services.